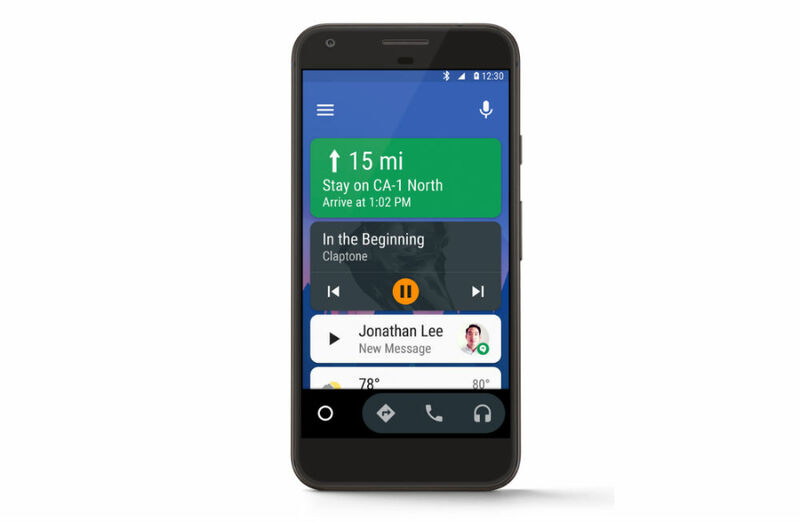 The Android Auto team announced a major 2.0 update for the platform this morning, one that will offer a standalone experience for users who do not have a large display in their vehicle. With the update, your smartphone will act as the display for the experience, with the help of Bluetooth audio to control all of the sound to your car’s speakers. As you might imagine, you will want to have a phone dock in your car, allowing you to keep your hands free while you speak your voice commands to Android Auto. The same features like sending messages via Hangouts, playing music with Google Play Music, and getting directions with Google Maps are all still available. Google states that the 2.0 update will be available over the next couple of days for those in supported countries. For us in the US, don’t worry, we’re supported, so keep your eyes peeled.